Christmas is literally upon us (less than a week! ), so I thought I'd share my makeup wishlist this year. 1. 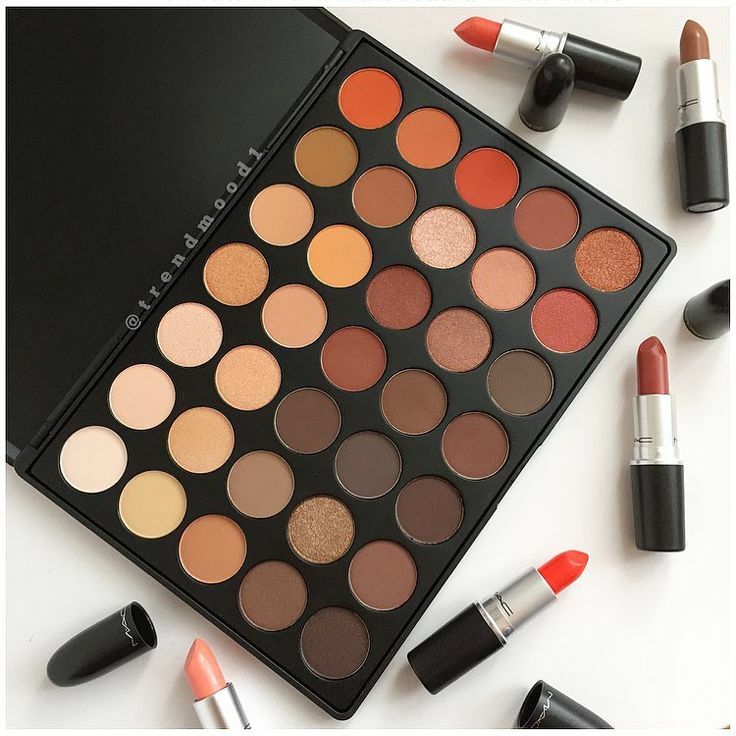 Morphe 35O palette - ubiquitous on social media, but difficult to actually buy online! It's such a gorgeous palette full of pigmented, warm-toned colours. Available at morphebrushes.com for US $22.99 excl. shipping. No NZ stockists. 2. NARS Radiant Creamy concealer. I've heard so many great things about this product, and have tried it's supposed dupes, but I think it's time to try the real thing! Available at meccacosmetica.co.nz for NZ $47. 3. The highly coveted Jeffree Star Androgyny liquid lipstick! I was super gutted to miss out on this when it first released, so hopefully I can grab it when it releases for a second - hopefully not final! - time. Available at jeffreestarcosmetics.com for US $18 excl. shipping or makeup.co.nz for NZ $34. 4. Makeup Geek's Duochrome Pigment set. I've been on such an eyeshadow kick lately and these are so perfect for taking eyes to the next level! Available at makeupgeek.com for US $90 excl. shipping. No NZ stockists. Available at meccacosmetica.co.nz for NZ $32. My fingers are crossed that Santa sees this in time and I have at least some of these goodies under the tree this year! What's on your wishlist this year? Let me know in the comments!